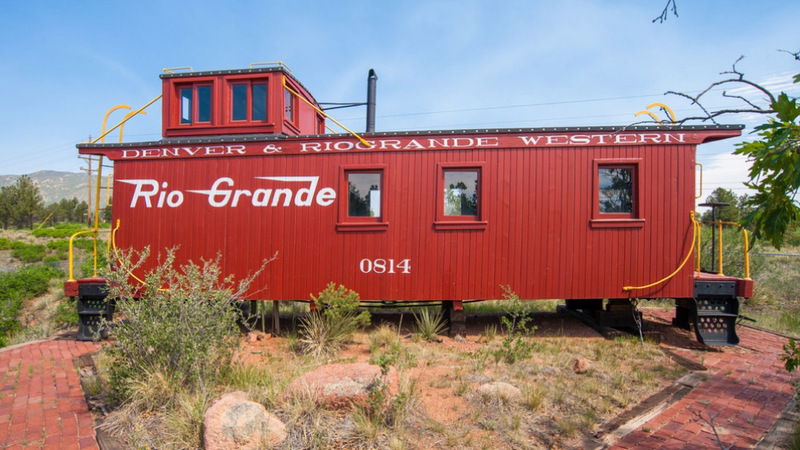 How about life in a railroad caboose? 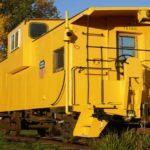 For some, the even mention of the name does not mean anything, since they started to see a decline in usage or elimination on U.S. railroads by the mid 1980’s and Canadian railroads following suit by the 90’s. 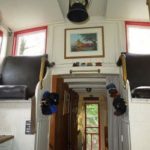 In short it was the mobile office on the back of the train for the Conductor and Brakeman who would sit up high in the “cupola” and people would wave at him as the train passed. 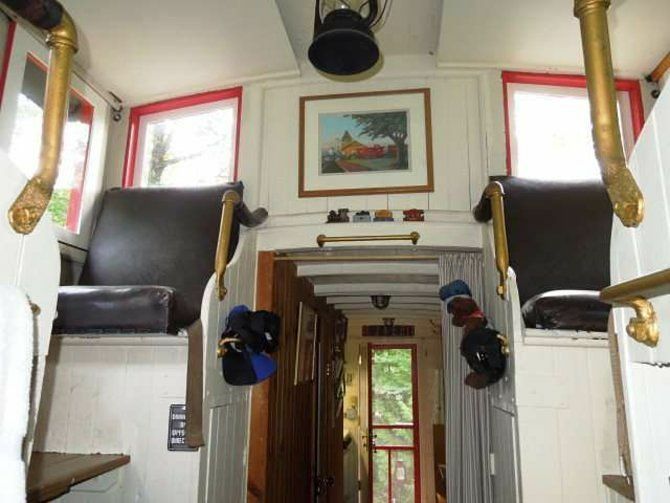 Such a perch higher above the train was designed with safety in mind; such as to watch for potential problems along the way for the train. This maybe unauthorized riders or damaged equipment and therefore could radio the Engineer. It could be a full-time dwelling, vacation home or roadside business site. First, before putting down the railroad ties on your property, find out the zoning requirements in your area. Most owners choose to purchase their own land and many times property taxes do not apply, in many instances when the car is put back on wheels and this can classify it as a portable structure. For a permanent home, several modifications can be made to include solar power and extreme makeovers in the interior for greater use of space. If used for a vacation home you will still have to hire a crane to set it on a small set of rails if desired, which can be upwards of $300 per hour. A roadside business idea could be a store or café since you are certain to have the only one around for miles. Most of such cars when found are pretty used up. 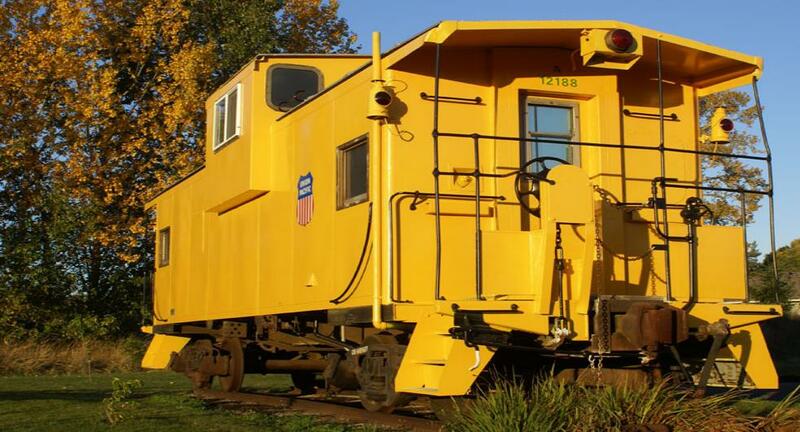 The purchasing agent on a railroad is a good resource to start with to locate your caboose and it had been reported prices started at $2000 and even less if wooden cars could be found.